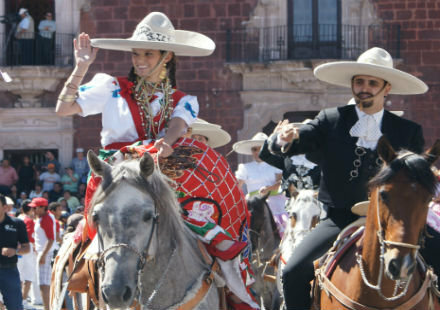 Mexican festivals occur all through the year. Mexico is always on fiesta! We are sharing the most important musical, gastronomic, film and book festivals across the country. 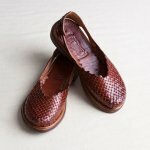 They share a little bit of the local customs and also a taste of Mexican culture. This artistic festival happens in the Autumn in the city of Guanajuato Mexico in the center of Mexico. 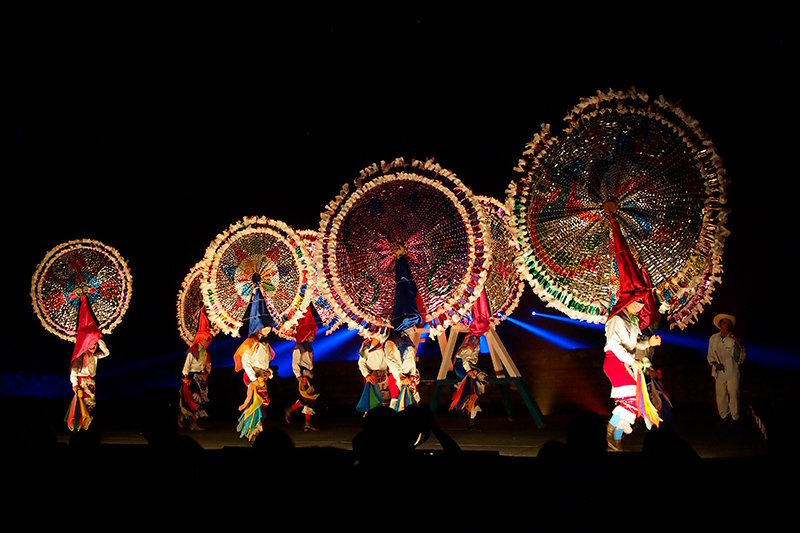 There is a series of shows performed and exhibited by national and international artists, and every year there is a state and a country that serve as honor guests with special performances and exhibits. The festival is the most important cultural event in Latin-America and one recognized world wide for the quality of artists in music, theater, film, dance, visual arts, and literature. For more information visit the Festival Cervantino web page. 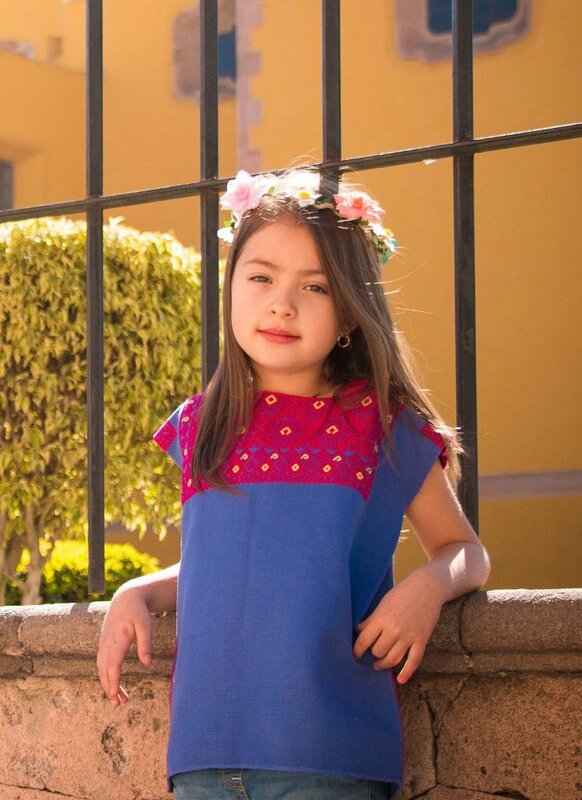 This festival is also called the "Greatest Oaxacan Fiesta" or in Spanish "La Maxima Fiesta de los Oaxaqueños". 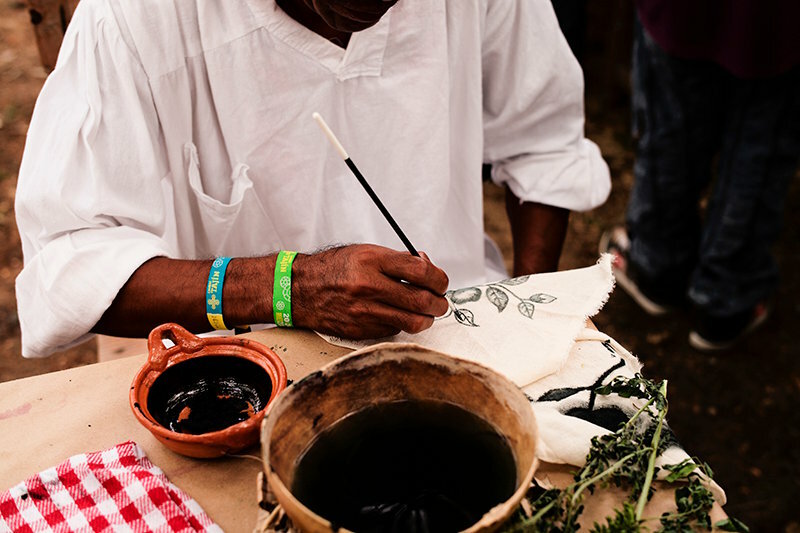 The intention is to bring together to the Fortin hill (Cerro del Fortin) in the capital city the eight regions of the state of Oaxaca and share their ancestral traditions and folklore in music, dance, apparel and gastronomy. The festival occurs on the two Mondays after the celebration of the day of Our Lady of Carmen (La Virgen del Carmen) on July 16th. 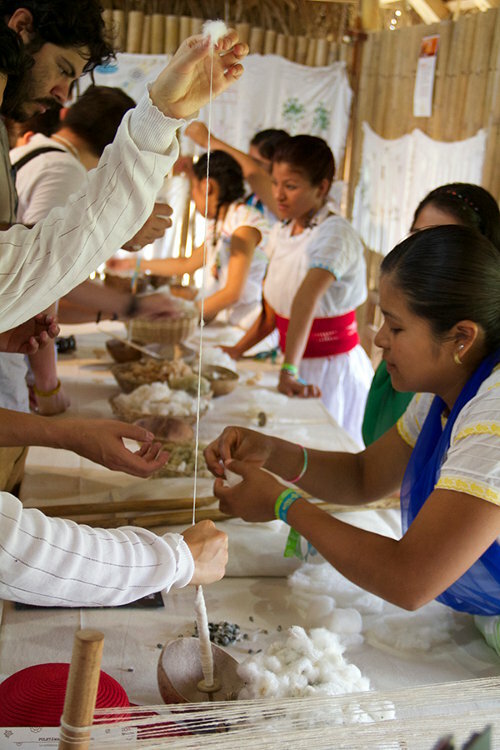 If you visit Oaxaca in the month of July, don't miss this amazing cultural experience. This is the most important popular fair in Mexico and it happens in April and May in the city of Aguascalientes in the center of Mexico. 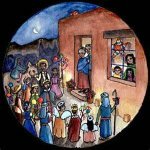 The fair celebrates Saint Marcos on April 25th. It is an event with multiple activities which makes it diverse and culturally rich. In the fair grounds you can find entertainment, culinary demonstrations, cultural and artistic performances, concerts, and sporting events among other things. This Mexican festival is a indigenous celebration of the heritage and culture of the Totonaca Indians. It happens in El Tajin in the state of Veracruz and you can find pre-Hispanic celebrations, dance performances, expositions and music concerts. Cumbre Tajin takes place at the end of March. 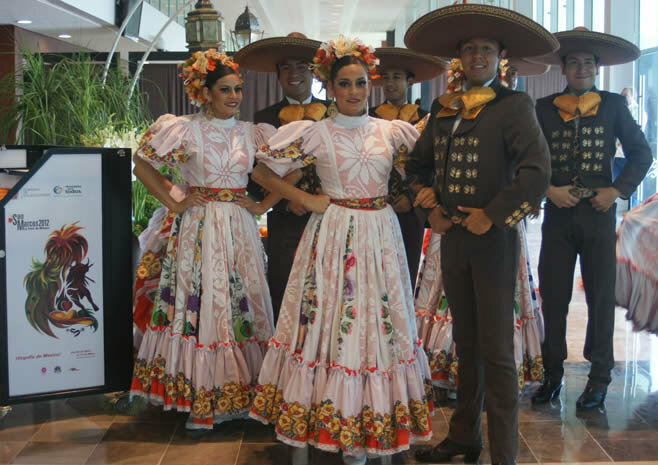 This festival started in 1984, and is today the most important of the capital Mexico City with artistic performances and cultural expositions in music, theater, dance, literature, visual arts and culinary. The scene is the historic downtown and is usually in the month of March. 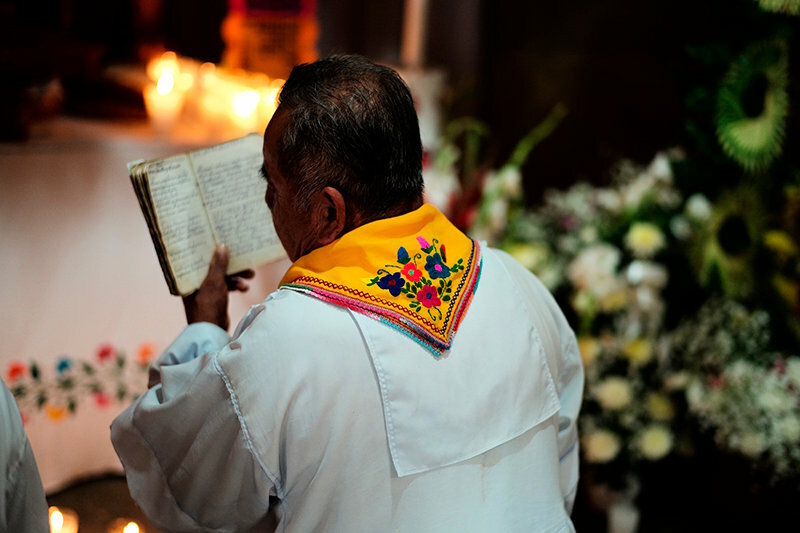 This festival is more like a day of festivities in honor of the patron saint of musicians: Santa Cecilia. 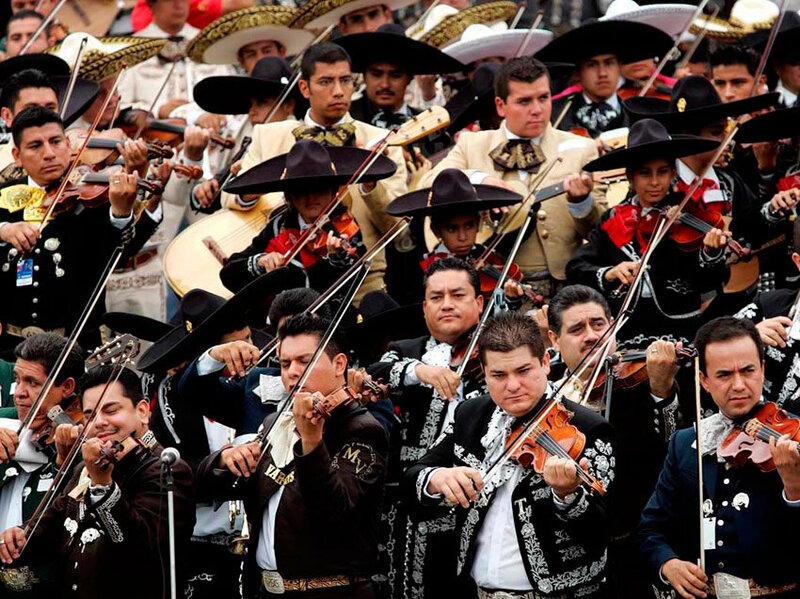 November 22 is the day of the big fiesta with Mariachis taking center stage on their traditional Garibaldi square. 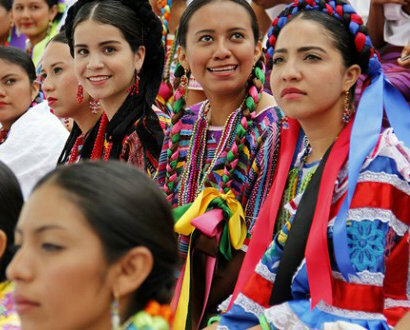 Other regional groups from all over Mexico take part of the celebration in this fiesta. This is the perfect day and venue to enjoy a taste of the true Mexican diversity of music and there will be food, drinks a lot of singing. If you know of other festival with rich cultural background please feel free to share in the space below for comments. We will love to hear from you!